Clear_Translucent_Vellum_Envelopes__Paper is rated 4.3 out of 5 by 25. Rated 3 out of 5 by maude from I'm giving these a 3 star... ...The quality of these is great. That's not the problem. My issue is that these are advertised as being postage-friendly, but we had 50+ Save-the-Dates arrive split, split and empty, and or returned. When I spoke to my post office, he recommended using a .71 non-machinable stamp for them. This wasn't mentioned on the site. Also--not loving the yellow gum. Would prefer clear or ungummed to tape. Rated 5 out of 5 by Great products from Great products! My recent purchase of JAM Paper's Translucent Vellum Envelopes exceeded my expectations. In addition I received my order much sooner than expected. Another fine effort by the Jam Paper team! Rated 5 out of 5 by Kaye from Perfect Silverware pockets Plan on using these as cutlery kits at a kids party. Will dress them up with fun labels. Rated 5 out of 5 by Delaney from Excellent for gift certificates! These envelopes came in great time, and they look perfect. Rated 2 out of 5 by BEde from Bad description of product I bought this product based on the online description which turned out to not be accurate at all. Fortunately, your customer service dept was wonderful, and gave me a refund even though your policy says no refunds. I hope you have corrected the description. Rated 3 out of 5 by Gramma23 from More opaque than I wanted.... Typical issue with online purchases. Great quality,just not what I needed for my specific project. Will not go to waste. Rated 5 out of 5 by Benjamin Franklin from Shipping! OMG! I love the envelopes and the JAM website is intuitive. However, the shipping costs are outrageous. can i inkjet on Translucent envelopes? Hello! We would not suggest ink-jet printers, in case the ink smears. Sorry for any inconvenience this may cause! Are these envelopes acid free? Are these laser printer safe? Hello! Yes, these are compatible with laser printers. Thanks for the question! Are you a manufacturer? if so can you make a custom envelope? We are not, we unfortunately do not make custom envelopes. Sorry for any inconvenience this may cause. Our smallest vertical measures 4 1/8 inches by 9 1/2 inches (#10 policy). Hope this helps ! What type of paper are these made from, please? I have to match an insert on the same paper stock. Hello, This is vellum paper. Thanks! Clear Translucent Vellum 8 1/2 x 11 36lb Cover (cardstock, not envelopes) Is this paper injet compatable? is it rigid enought to stand without warping when viewing? We would stay away from inkjet printers because the ink has a possibility of smudging. Sorry for any inconvenience this may cause. You’ve taken a great photograph. Maybe you’ve created an incredible piece of artwork. Or perhaps you have a promotional flyer or business catalog that needs to get noticed. You can use a Clear Translucent Vellum Envelope to make sure people see what you’re sending. 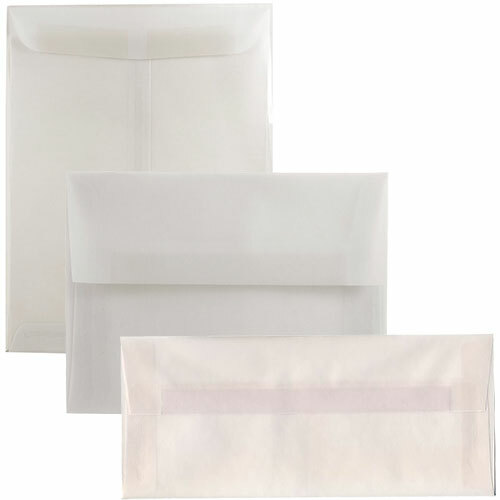 These Vellum Envelopes are made with natural vellum paper and pure cellulose fibers, creating a superior see-through quality. So materials on the inside are visible from the outside. Free yourself from the fear that your hard work will be dismissed without being seen. Because recipients will glance your achievements as soon as they get the envelope. And with content as irresistible as yours, how can they not open it up? These are the best glassline envelopes around! Clear Translucent Envelopes come in small sizes, large sizes, standard sizes, and unusual sizes. You can find just what you’re looking for right away. 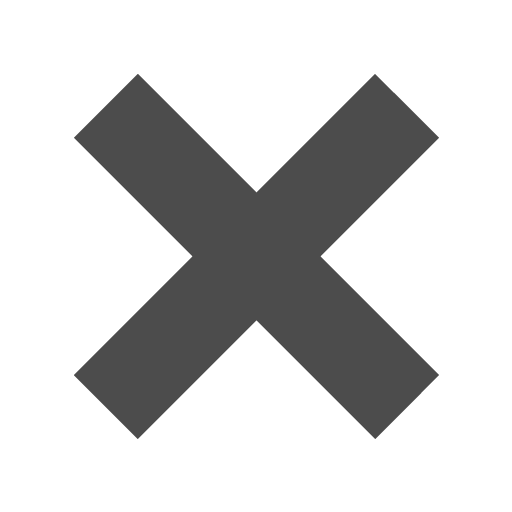 Without trying to make something work that doesn’t. No need to cram or fold hard-to-fit and oversized materials into an unaccommodating envelope. Easily create professional and custom looking mail. The neutral color lets you personalize your message even more. Add pops of color, tones of classic black and white, or any other ideas you have for the glassline envelope you want. Clear Translucent Vellum Envelopes are also USPS approved, so don't feel shy about sending them in the mail. Show off what you’ve got. Don’t make them wait.